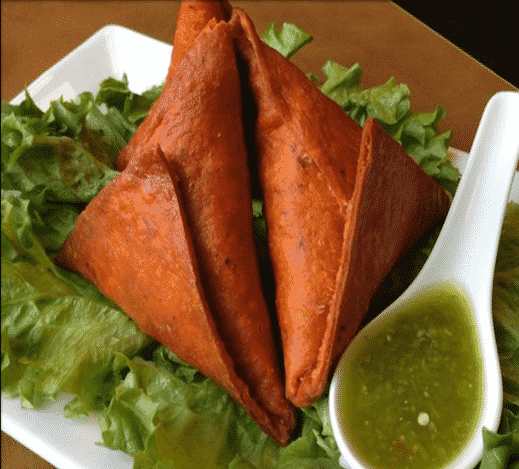 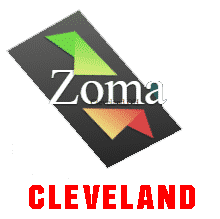 Zoma Ethiopian Restaurant of Cleveland, Ohio is a favorite for both vegans & meat lovers with its authentic Ethiopian food. 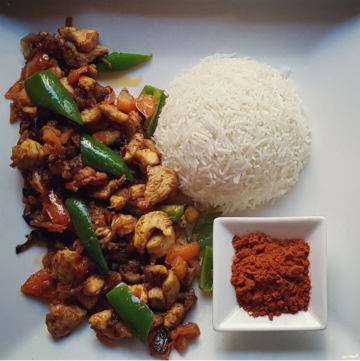 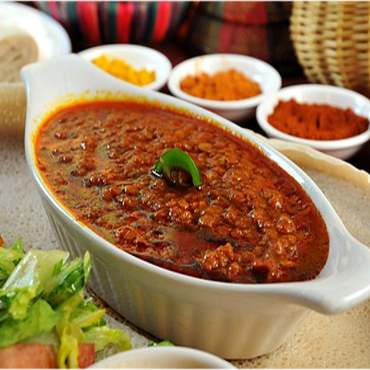 All of our foods are prepared with imported Ethiopian spices blended daily. 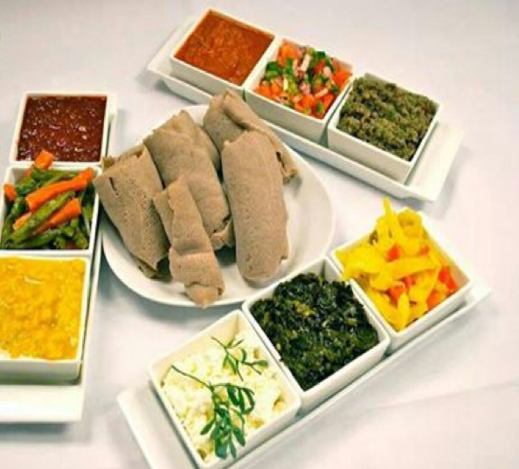 Our produce is always fresh and our sauces are prepared as ordered. 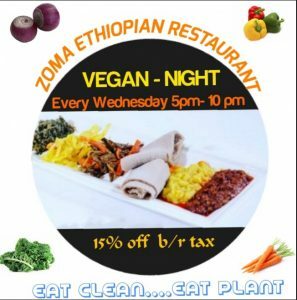 The friendly staff and warm decor makes Zoma the perfect place to relax with family and friends. 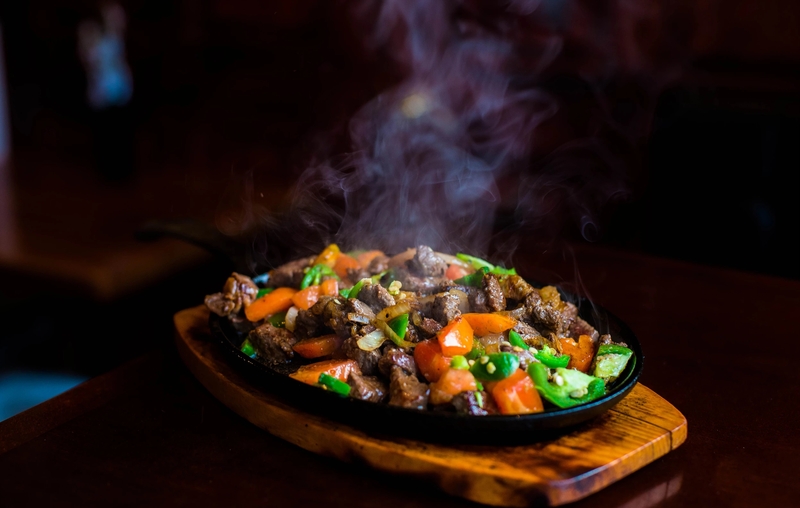 Cubed tender lamb marinated with our special sauce and fried with onion, rosemary, jalapeno pepper and a touch of fresh garlic served in a sizzling pan. 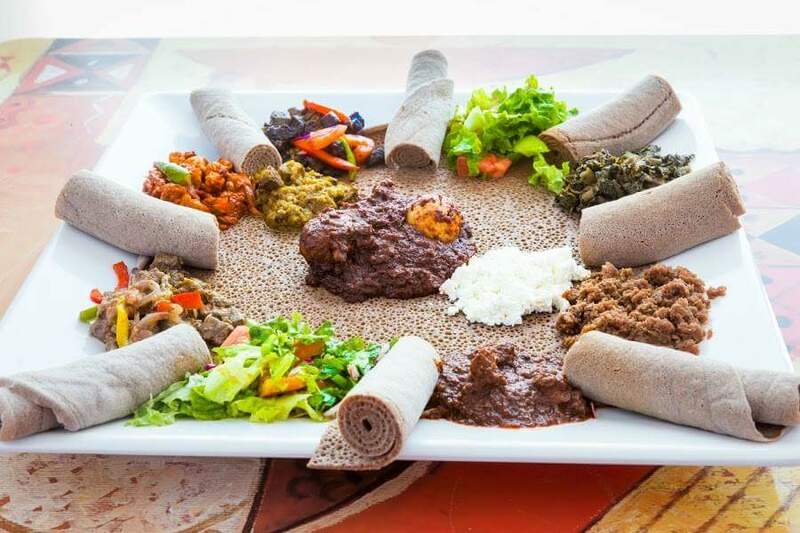 We are proud to present to you an exquisite and authentic cuisine from one of the oldest countries in the world. 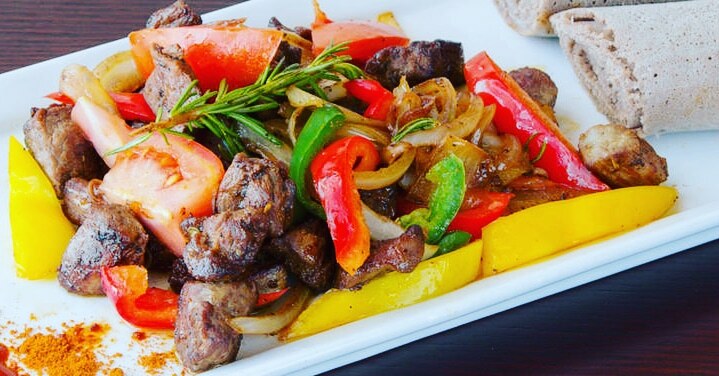 Beautiful restaurant with wonderful, friendly service. 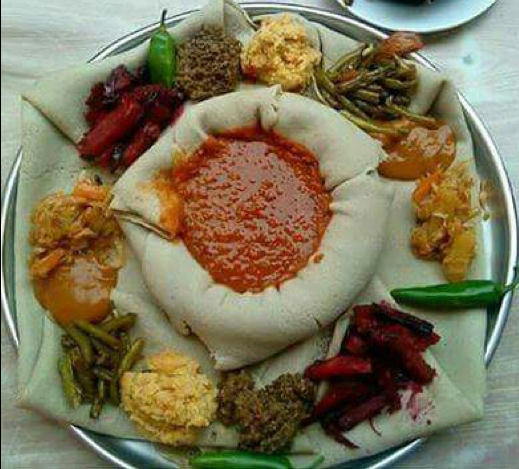 Food is DELICIOUS and the injera bread is the best I’ve ever had. 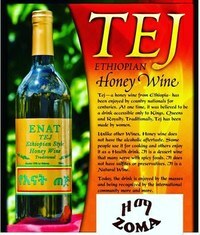 We really, really loved our experience here so much we will be going there again soon, and often.